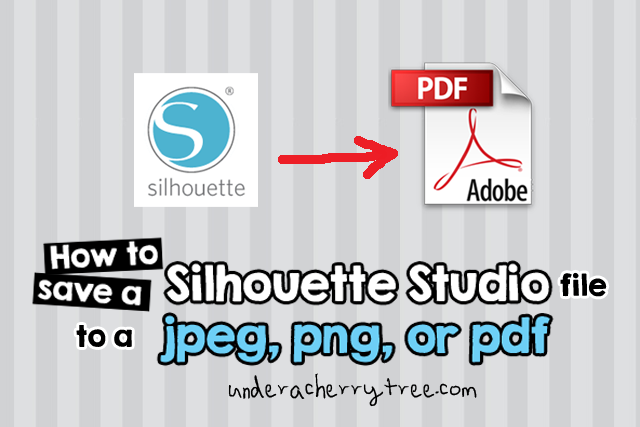 Tutorial: How to save a Silhouette Studio file to JPEG, PNG, or PDF for printing. One of the limitations of the Silhouette Studio program is that files designed in the program can only be saved in the proprietary .studio format. Since no other programs can open a .studio file, whatever designs that were created in Silhouette Studio can only be opened by the same software. So what happens if you had used the program to design for, say, an 11" x 17" sheet of paper but your printer can only print on letter-size papers? 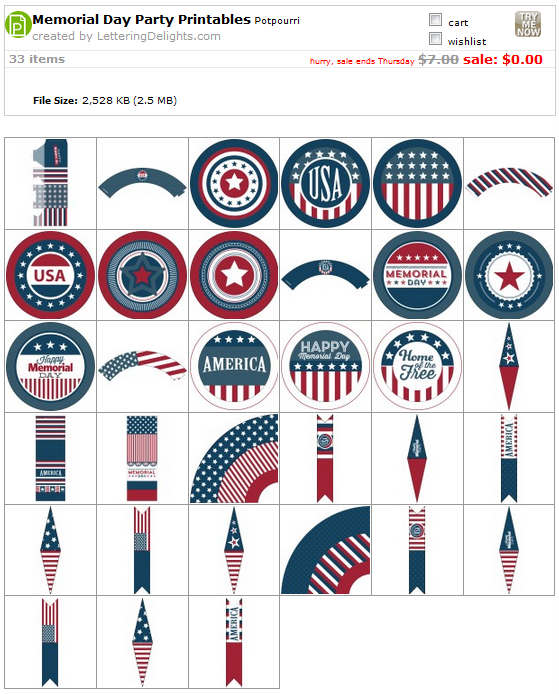 How can you export the design into a jpeg or a pdf so that you can have it printed at the office supply store? 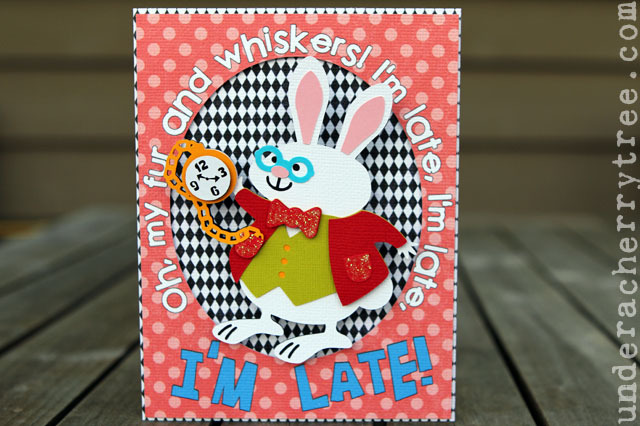 Today's tutorial was written by Shirley Swoope. By using multiple screenshots, Shirley will show you how you can use the Bullzip PDF printer to "save" your Silhouette Studio file into a jpeg, png, or even pdf for printing. You can download Bullzip HERE and Shirley's tutorial HERE. You can also find Shirley at her blog HERE. Thank you, Shirley for sharing your tutorial with us and thank you, Sandra Gerber for helping me reach out to Shirley. Click HERE or the image below to go to the LD site. 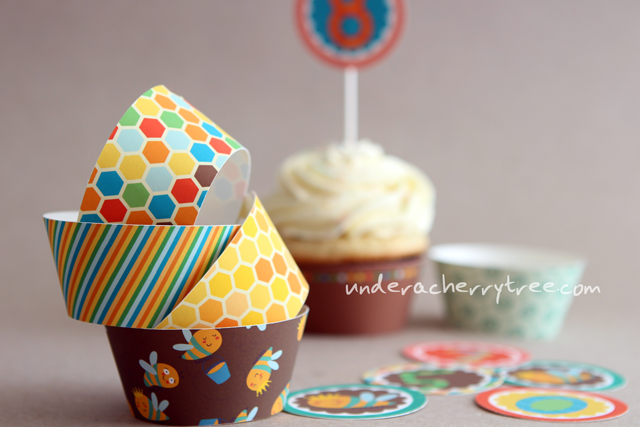 Add the Bees Knees Cupcake printables to your cart and checkout. You pay $0.00! The link to the download will show up after the "transaction" is completed. scrapNfonts is a sister site of LD and they too have a freebie to give away. 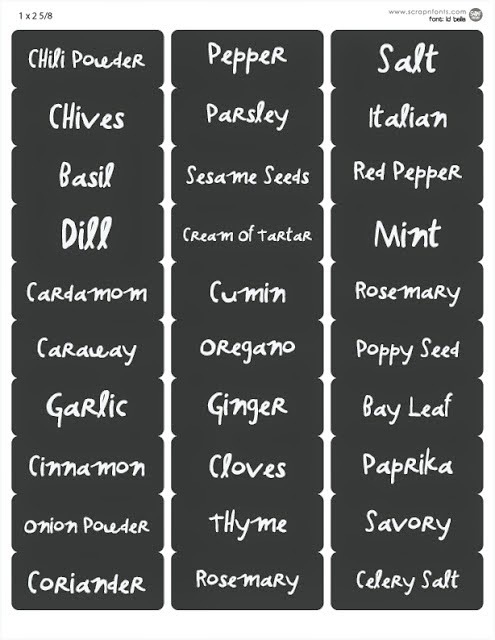 Click HERE to go to their Fontaholic blog and download the Spice Labels (printable). do you have some favorite sets to recommend a newbie?" -Andrea, on the UACT FB page, May 22. I try to answer questions on my Facebook page as quickly as I can but I had the hardest time getting a satisfactory reply to Andrea. Surely it can't be that hard to highlight a few of my favorite Cut Its? That's what I thought until I went to the LD site and realized that almost every LD set is a personal favorite. Yikes! I have tried my hardest to trim my list of must-haves. In the end, I decided that it is only fair to highlight a set from which I have used to make something before. Bear in mind that this is NOT a list of all the sets that I have ever used. At the time of this post, I have already completed about 600 projects with LD's art. I have tested and played with A LOT of LD files. If I should list all the files that I have ever used, it would certainly take up more room than one blog post! The files that made the list below are those which I have enjoyed cutting. I have also used some of these files very often. I deliberately left a few of my favorite sets out because I prefer using the graphics version. The list below includes the LD Cut Its (SVG) cutting files only. If I really like the designs in the Cut Its, I usually end up getting the graphics too because the latter may work and look better in a print-and-cut project. For example, the EEIEEIO graphic set looks better in a print-and-cut project than the Cut Its (see my project HERE). If there is a Cut It set that you like a lot, I would encourage you to consider getting the graphics version too while it is on sale. 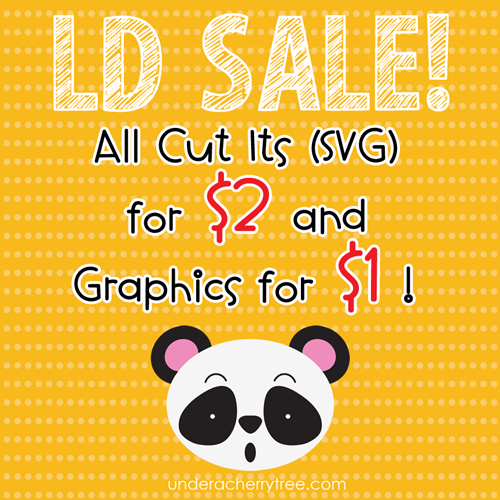 Graphics are only $1/set during the LD sale. Tip: Get the bundles when they go on sale. The LD $1-2 sale ends soon and this is the best time to build or add to your collection of cutting files Use a coupon and take advantage of the discounts that LD offers in addition to the sale. You can use MAYDAY to take 25% off ($10 min purchase) or MAYDAY40 take 40% off ($50 min purchase). Click HERE or the image above to go to the LD site. 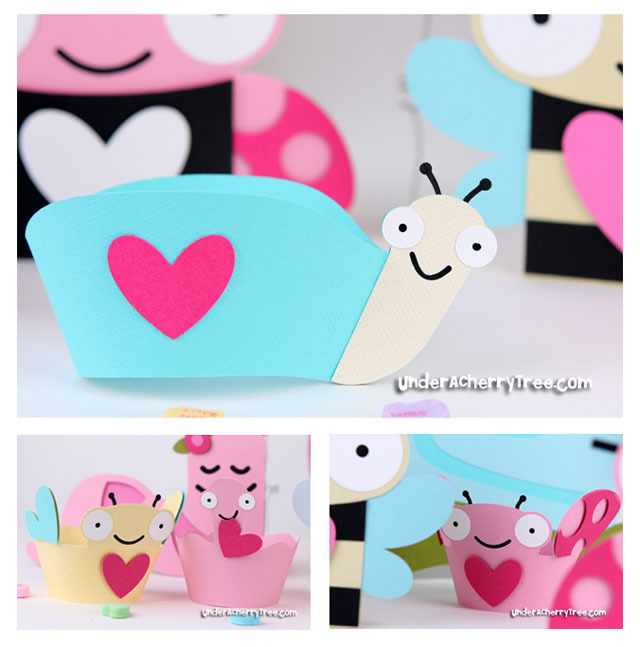 Add the Strawberry Lemonade Stand Kit printables to your cart and check out. You pay $0.00! The link to the download will show up once the "transaction" is completed. LD is giving away a freebie everyday until the end of May. Check back tomorrow to see what's new. 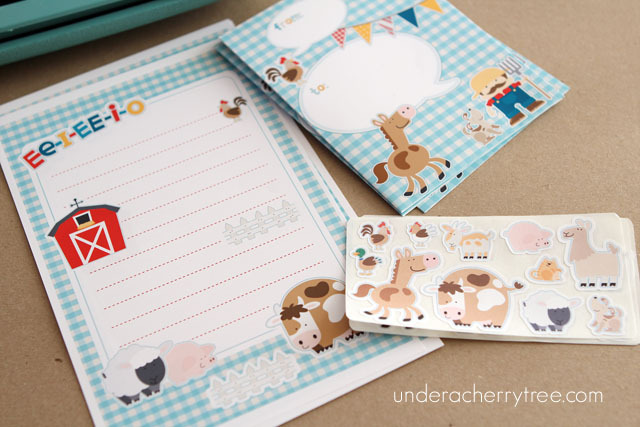 Don't forget to get the Memorial Day Party Printables and the Daily Grind graphic set before they expire. Click HERE or the image above to go to the LD site. Add the Daily Grind graphic set to your cart and check out. You pay $0.00! The link to the download will show up once the "transaction" is completed. 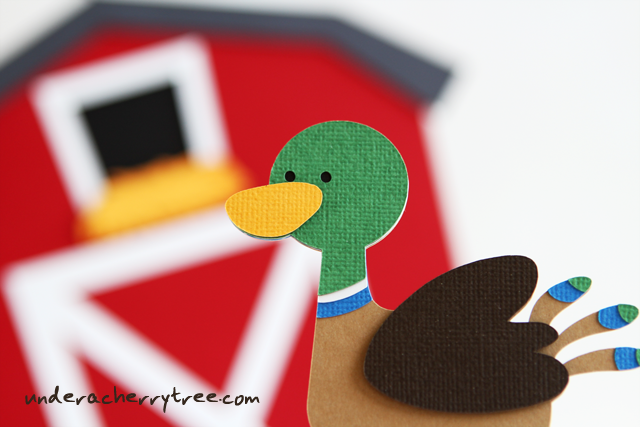 Check back tomorrow for another freebie. 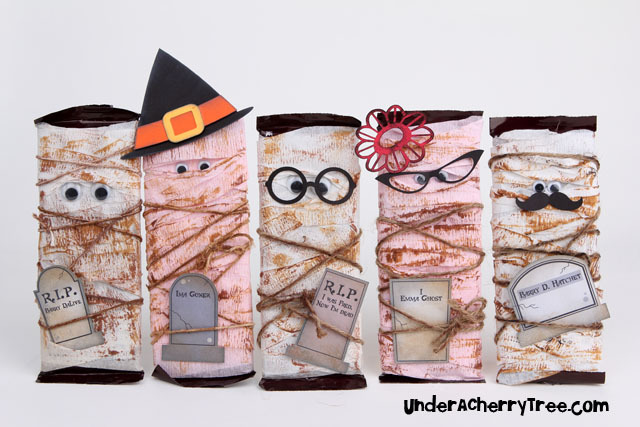 Don't forget to get the Memorial Day Party Printables and the Tape It graphic set before they expire. TIP: How to follow my Facebook page and not miss out on any of my posts. Oh, lookie! 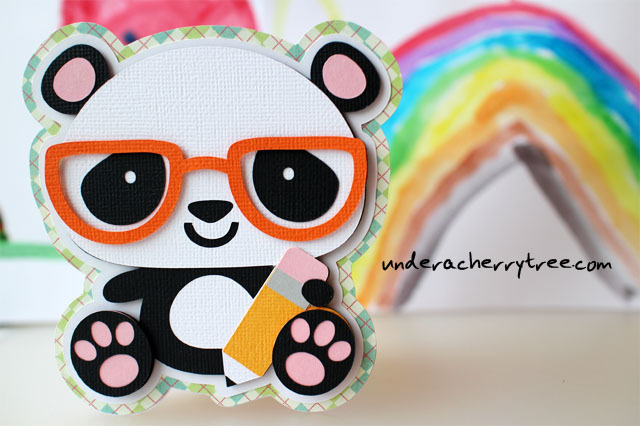 LD has a fun freebie for us today! Click HERE or the image above to go to the LD site. Add the Tape It graphic set to your cart and check out. You pay $0.00! The link to the download will show up once the "transaction" is completed. LD is giving away a freebie everyday until the end of May. Check back tomorrow to see what's new. Don't forget to get the Strawberry Lemonade Alphabet and the Memorial Day Party Printables before they expire. Silhouette Studio version 3.0.531 is out! This update is supposed to fix even more of the bugs that came along with the previous two (version 3.x.x) releases. At the time of this article, I have not yet personally downloaded and installed the update so I cannot offer any reviews. I have to say though that I am happy to see in the release notes that they have fix the drag-and-drop pattern issue. Yippee! Still, I have to try out the program in order to see if the fix really works. Click HERE to download** Silhouette Studio version 3.0.531 and HERE to see the release notes. Click HERE or the image above to go to the LD site. 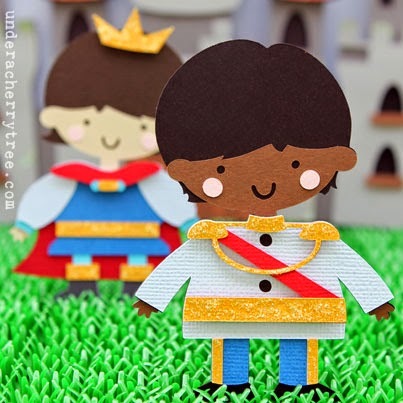 Add the Memorial Day Party Printables to your cart and check out. You pay $0.00! The link to the download will show up once the "transaction" is completed. Make cupcake toppers quickly by using my free template or use my free button template if you have a 1" button machine. LD is giving away a freebie everyday until the end of May. Check back tomorrow to see what's new. Don't forget to get the Strawberry Lemonade Treat Printables that expires tonight and the Strawberry Lemonade Alphabet that expires on Wednesday. Here's another file to add to your Strawberry Lemonade collection and the best part is that....it's FREE! Click HERE or the image above to go to the LD site. Add the Strawberry Lemonade Alphabet to your cart and check out. You pay $0.00! The link to the download will show up once the "transaction" is completed. Unlike the LD fonts, an LD "Alphabet" is a set of graphics. Use them like you would any of the LD graphics files. For example, Alphabets are great for print-and-cut. LD is giving away a freebie everyday until the end of May. Check back tomorrow to see what's new. 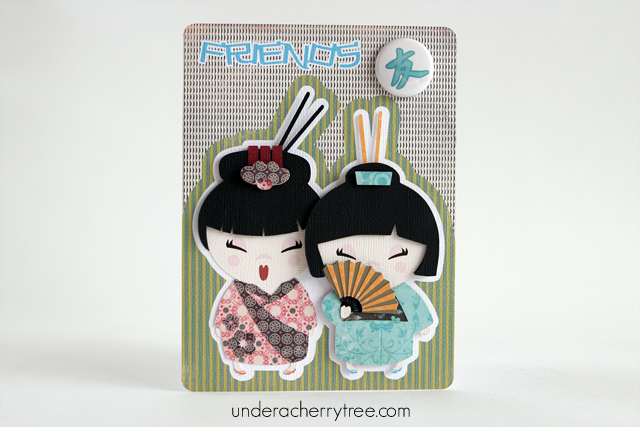 Don't forget to get the LD Friday Freebie too that expires tonight and the Strawberry Lemonade Treat Printablesthat expires tomorrow. Surprise! 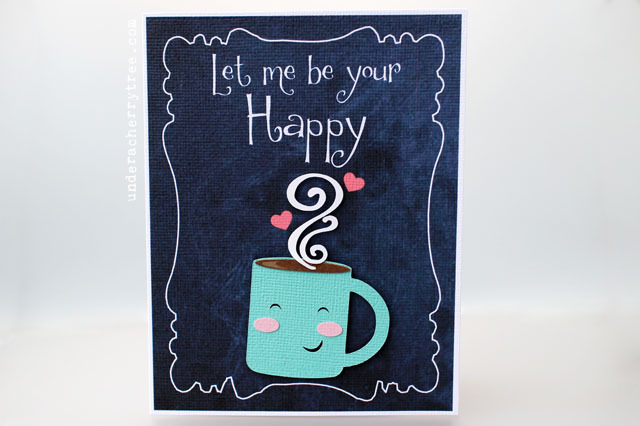 LD has a freebie for us today! LD is giving away a freebie everyday until the end of May. To get today's free file, first click HERE or the image above to go to the LD site. 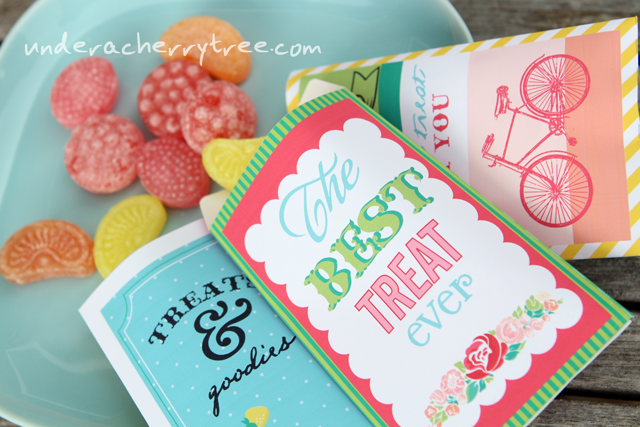 Add the Strawberry Lemonade Treat Printables to your cart and check out. You pay $0.00! The link to the download will show up once the "transaction" is completed. 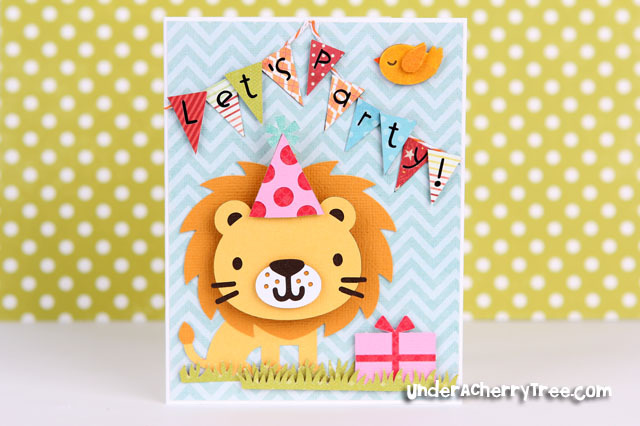 Don't forget to get your LD Friday Freebie too before it expires on Sunday night. Sometimes I wonder if the folks at LD have telepatic powers because how else would they know what I have been thinking? 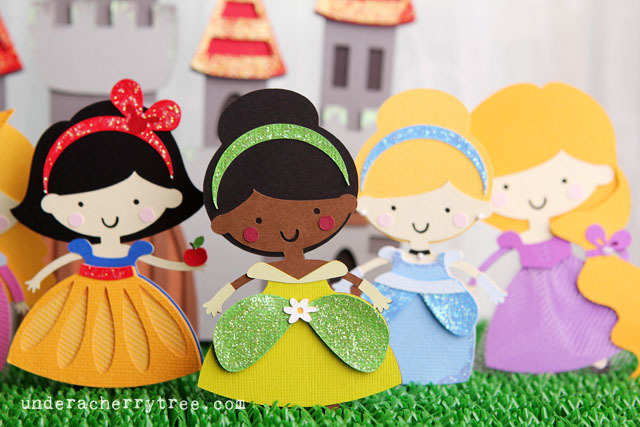 Seriously, just the other day I was looking for a lemonade stand cutting file and look, they released one today! 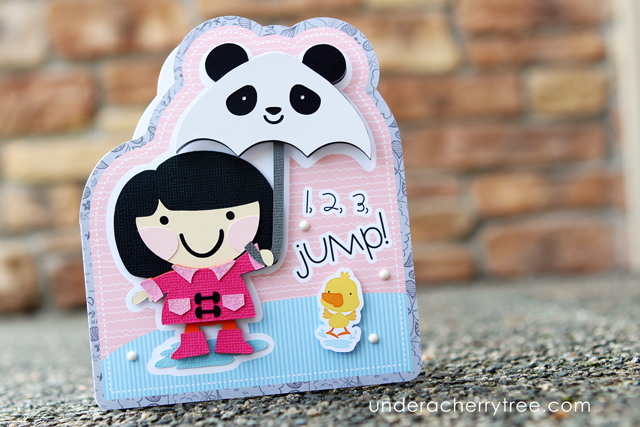 Click HERE to check out the new Strawberry Lemonade and Strawberry Soiree Cut Its (SVG) and graphic sets. While you're at the LD site, don't forget to shop the Dollar Sale. 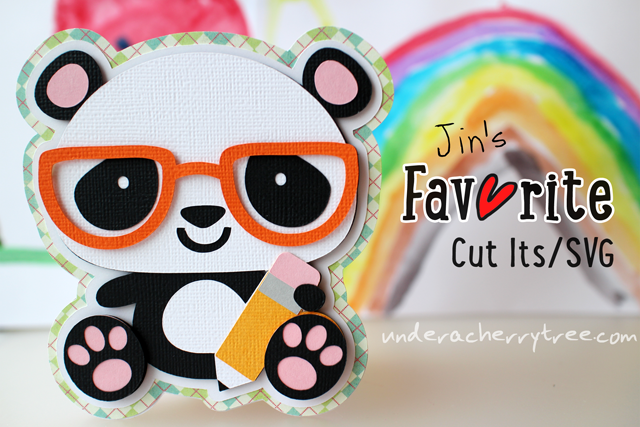 For a limited time, all Cut Its (SVG) are $2/set while graphics, papers, and almost everything else is only $1! You can even use a coupon to sweeten the deal. Use MAYDAY to take 25% off (minimum $10 purchase) or MAYDAY40 to take 40% off (minimum $50 purchase). Click HERE or the image above to go to the LD site. 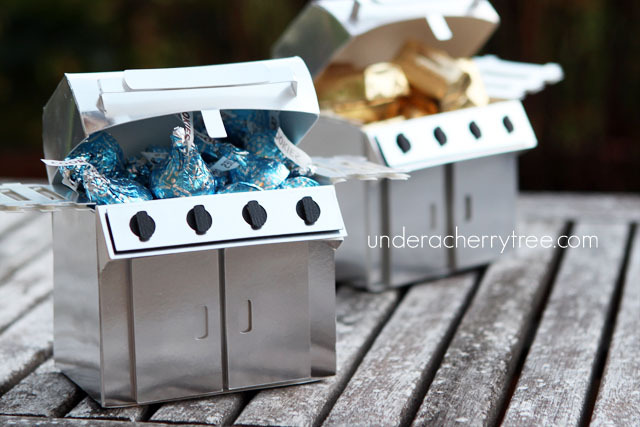 Add the Strawberry Lemonade Treatbags (printables) to your cart and checkout. You pay $0.00! The link to the download will show up after the "transaction" is completed. scrapNfonts is a sister site of LD and they too have a freebie to give away. 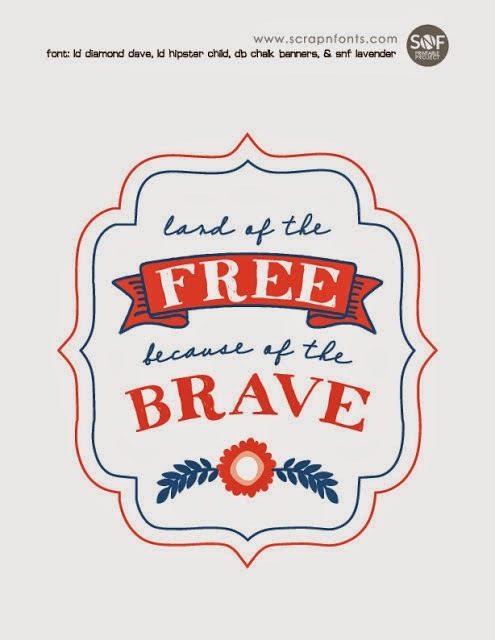 Click HERE to go to their Fontaholic blog and download the Memorial Day print. 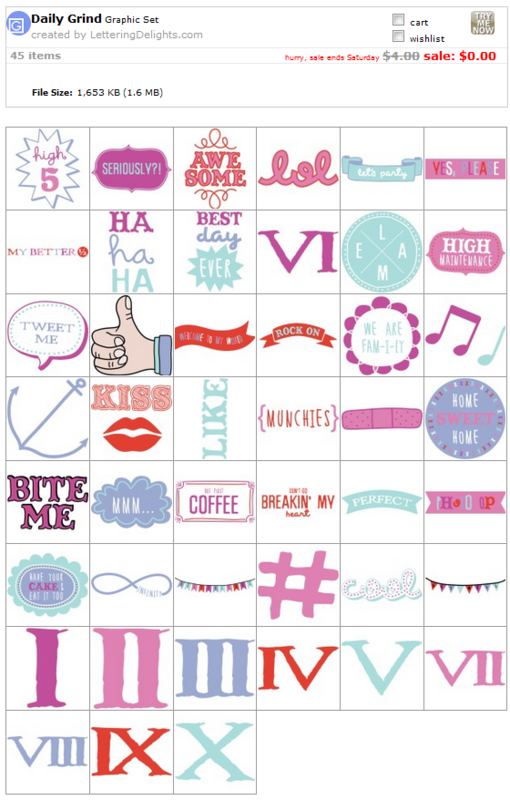 Silhouette users, if you have not already gotten your weekly free shape, click HERE to get it. I love it when I learn something new, and especially when the info came from you guys. While working on my mini-notecard tutorial, I found out that I could print-and-cut in the shaded area of the virtual mat. I had always thought that it was a no-cut zone! I was so excited that I posted about it on my Facebook page. 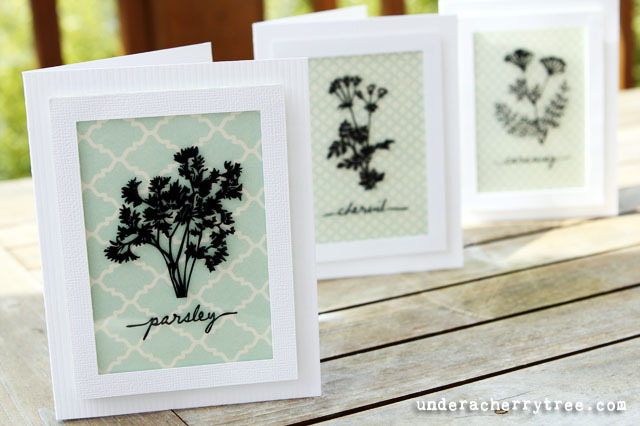 It turned out that some of you already knew that and even shared your tips on my page. From y'all, I learned that printing within the shaded area is discouraged because it can confuse the machine when it tries to scan for the registration marks. This may result in an inaccurate print-and-cut. The area defined by the red outline is where the machine will cut. 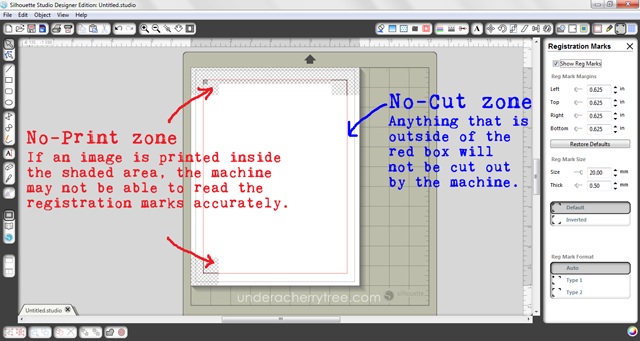 Anything that is positioned outside of that rectangle will not be cut out by the Silhouette cutter. If you'd like to to see my Facebook post and the tips that were posted by my Facebook readers, please click HERE to read that thread. $1 LD SALE!! All Cut Its (SVG) $2, Graphics, papers, and everything else only $1! HURRY! LD just sprung a surprise dollar sale on us! All Cut Its (SVG) are $2 while graphics, papers, clipart, fonts, and almost everything else on their site are $1! Here are some examples, there are PLENTY more on the site! Don't forget to use your coupon to make the deals even better. Use the code MAYDAY to take 25% off any purchase of $10 or more. I don't know when this sale will end so hurry and click HERE to shop the sale now. One-Day only! LD Strawberry Sale.